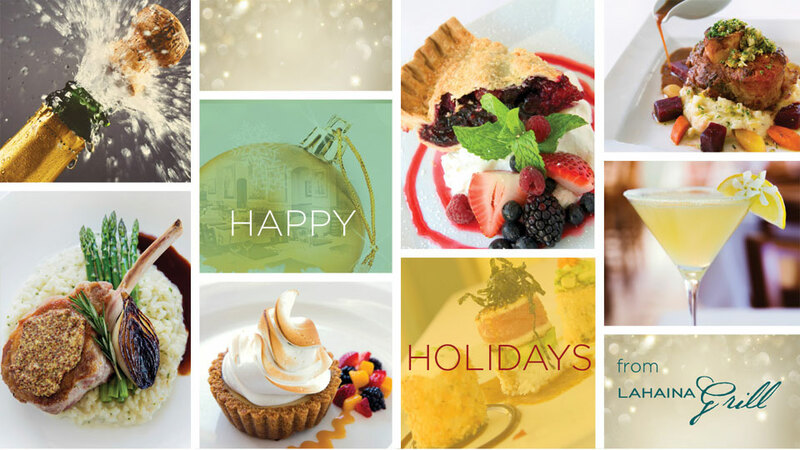 About Us - Maui Restaurant: Lahaina Grill is located at the historic Lahaina Inn. Please no outside beverages as corkage is not offered. 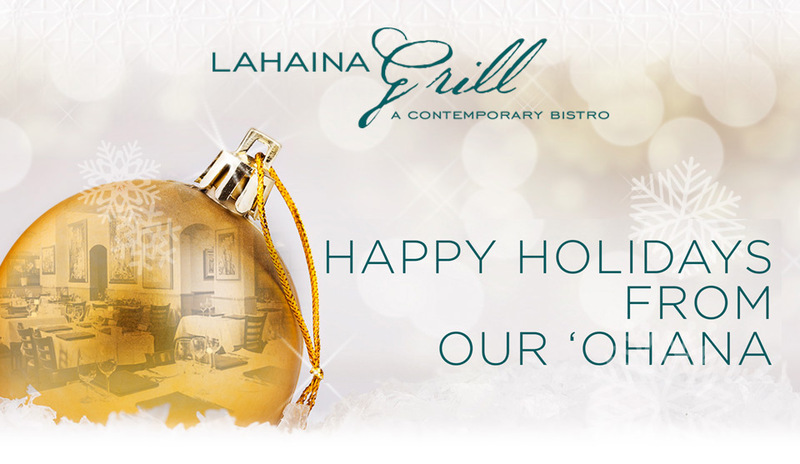 Lahaina Grill is located at 127 Lahainaluna Rd. in Lahaina Town on the west side of the island of Maui. We are at the heart of Lahaina Town just two blocks down from Honoapiilani Highway (Highway 30). From Kapalua, Kaanapali and locations north of the restaurant, drive towards Lahaina Town on Honoapiilani Hwy (Hwy 30). Past Lahaina Cannery Mall, take a right on Lahainaluna Rd. and drive one block down to a four-way stop sign. Continue straight towards the water and three-fourths of the way down, on your way to Front St., the restaurant will be on your right. Parking is available on the street; paid parking can be found behind the restaurant. From Wailea, take Piilani Hwy. (Hwy. 31) to Hwy 30. Turn left and drive past Ma’alaea Harbor on what is called the Pali. Follow this road for approximately 20 minutes, in normal traffic, along the water until you come to Lahaina Town. Take a left on Lahainaluna Rd. and drive one block down to a four-way stop sign. Continue straight towards the water and three-fourths of the way down this road, on your way to Front Street, the restaurant will be on your right. Parking is available on the street; paid parking can be found behind the restaurant. From Kahului, take Hwy 380 towards the West Maui Mountains and turn left on Hwy 30. This road will take you past Ma’alaea Harbor – follow this road for approximately 20 minutes, in normal traffic, along the water until you come to Lahaina Town. Take a left on Lahainaluna Rd. and drive one block down to a four-way stop sign. Continue straight towards the water and three-fourths of the way down this road, on your way to Front Street the restaurant will be on your right. Parking is available on the street; paid parking can be found behind the restaurant.